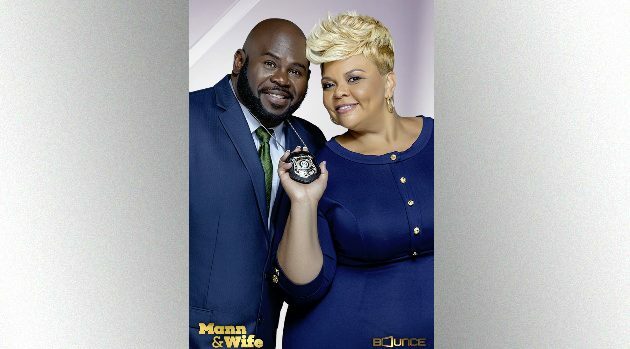 Photo Courtesy of Bounce TVTamela and David Mann‘s world tour continues, and Grammy-winner Tamela tells ABC Radio that audiences are in for a thrilling experience. In addition to the Manns’ current tour, the couple’s sitcom, Mann & Wife, recently attracted one million viewers to its third season premiere. That makes it Bounce TV’s most-watched original sitcom broadcast in the network’s history. Tamela promises that the show will only get better with each episode. Mann & Wife airs Tuesdays at 9 p.m. ET on Bounce. For more information on how to get tickets for the Mann’s World Family Tour, visit tillymannmusic.com.